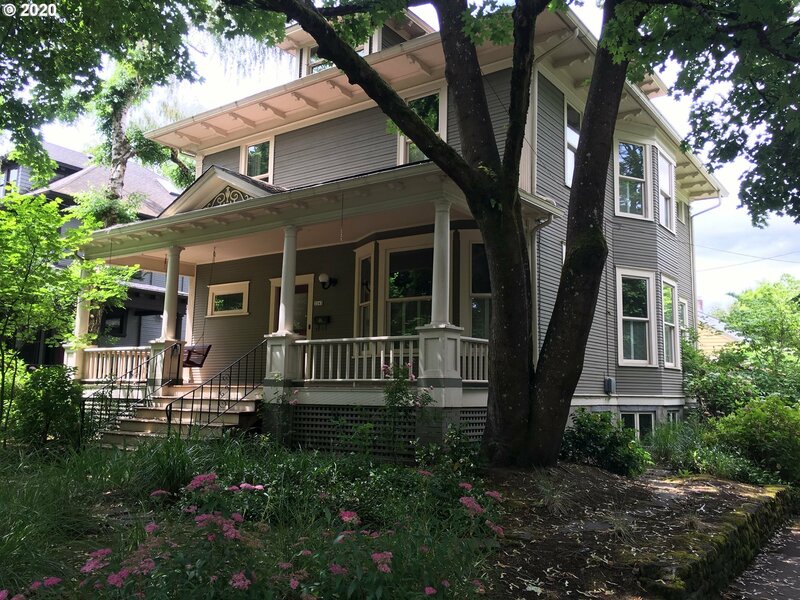 You will fall in love with the character and charm of this 1906 Old Portland Style home located in Irvington. Come see which you prefer more, the front porch, high ceilings, hardwood floors, large rooms, the remodeling that has been done, kitchen delight, french doors, original pocket doors, or large finished attic used as master suite. Enjoy history at its best.